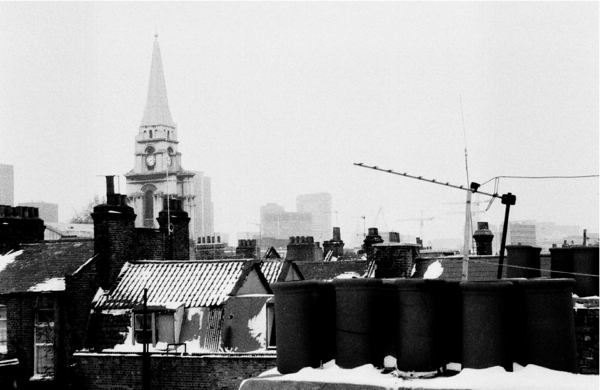 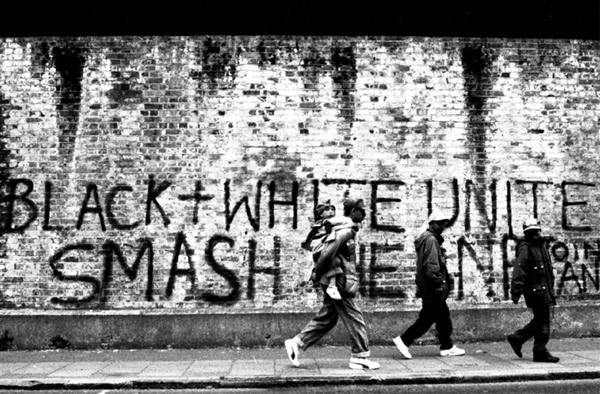 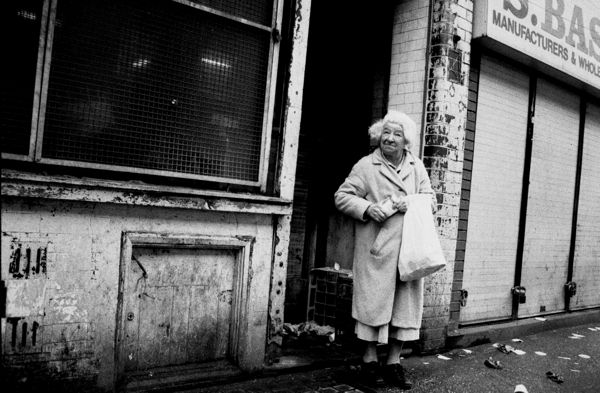 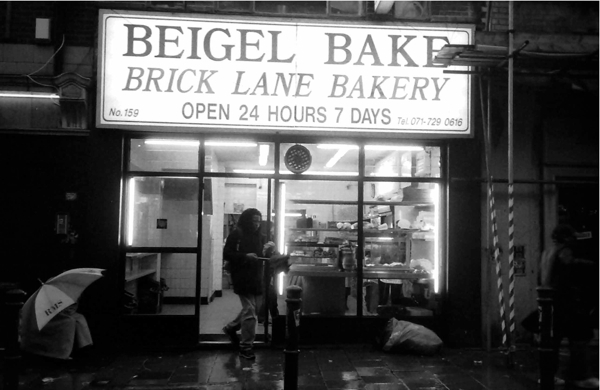 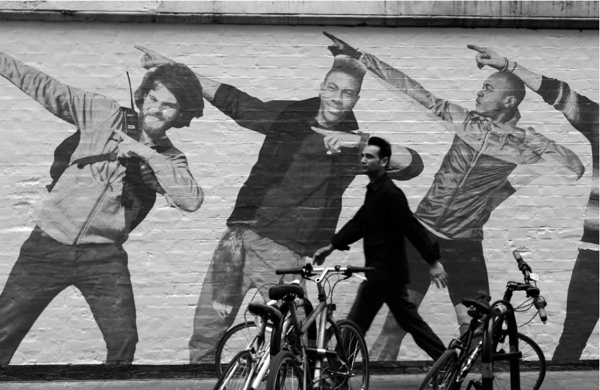 This spring – with your kind assistance – I plan to publish the definitive photography book of Brick Lane by Phil Maxwell. 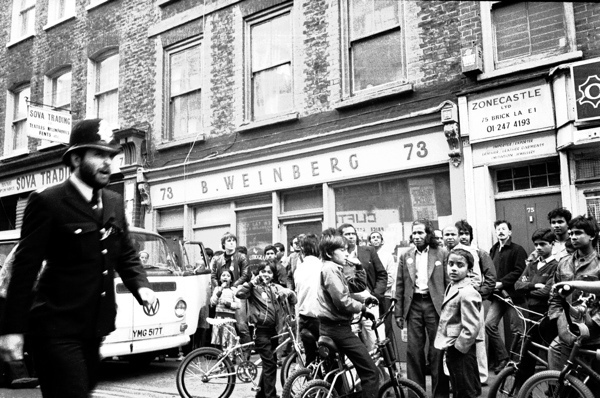 Phil is the photographer of Brick Lane, he came in 1982 and has been taking pictures here ever since, creating a vast corpus of vibrant black and white photography that is a unique social record. 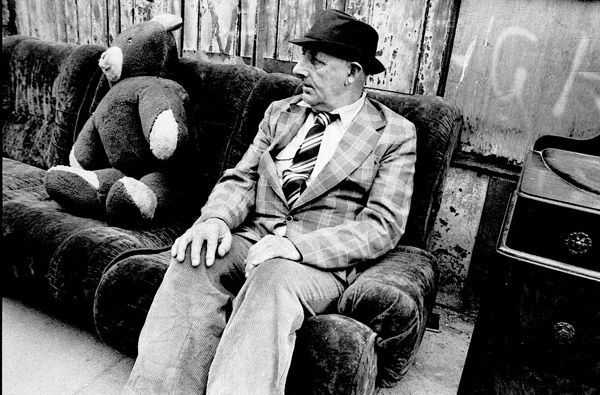 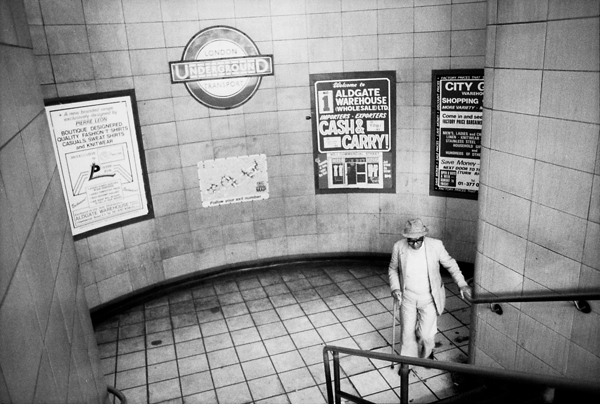 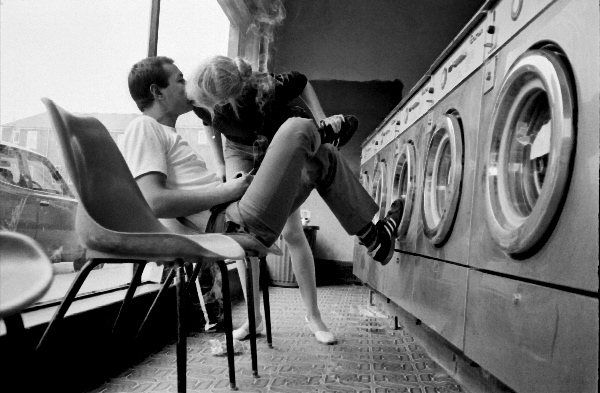 His work stands unparalleled in the canon of street photography, both in its range and the quality of human observation that informs his eloquent images. 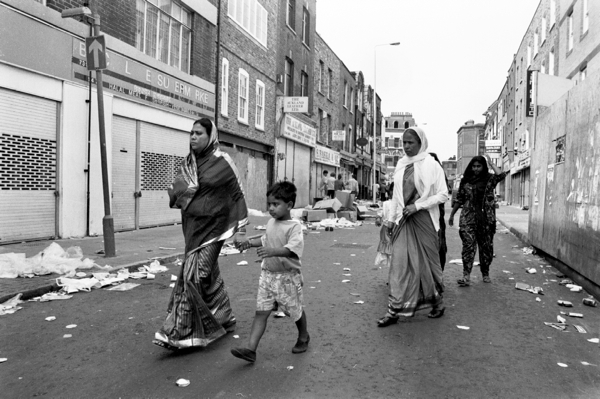 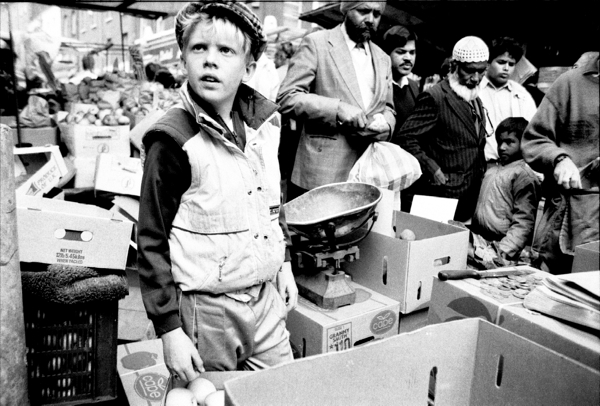 Laying myself upon your goodwill, I am asking any of my readers who are willing – to invest a sum of no more and no less than £1000 each to fund the publication of Brick Lane. 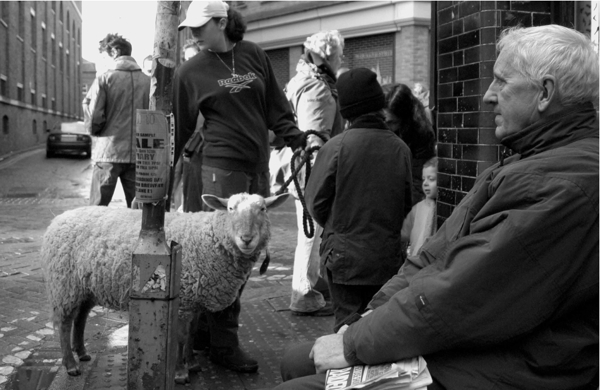 All those who invest will be credited personally in the book and invited to bring a cheque along to a dinner with Phil Maxwell, hosted by yours truly. 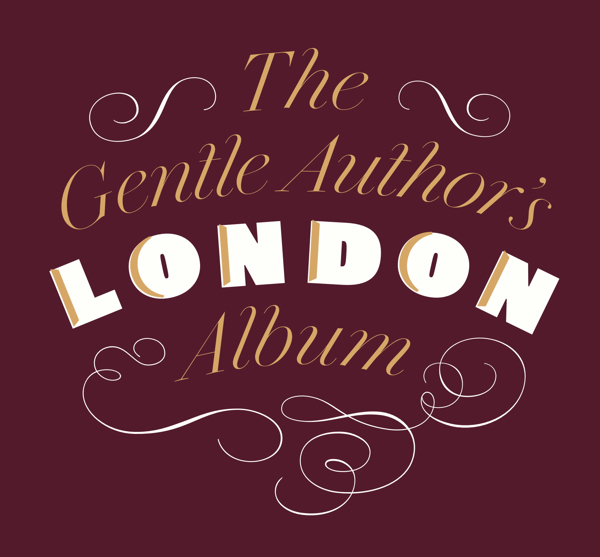 In April, prior to publication, I will present you with an inscribed copy of the book and, six months later, your investment will be returned to you – unless you choose to offer it as a donation towards the publication of further titles by Spitalfields Life Books. 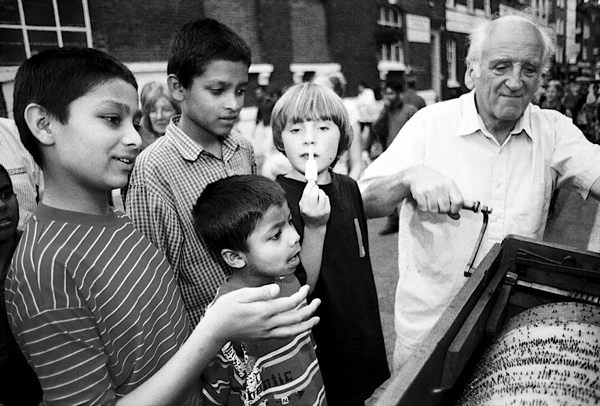 In recent months, Phil has been working closely with distinguished book designer Friederike Huber who designed Colin O’Brien’s Travellers’ Children in London Fields and Don McCuillin’s In England, to create an elegant three hundred page photography book that everyone who knows Brick Lane will want to have and that can stand in perpetuity as a dignified testimony of time passing in the East End. 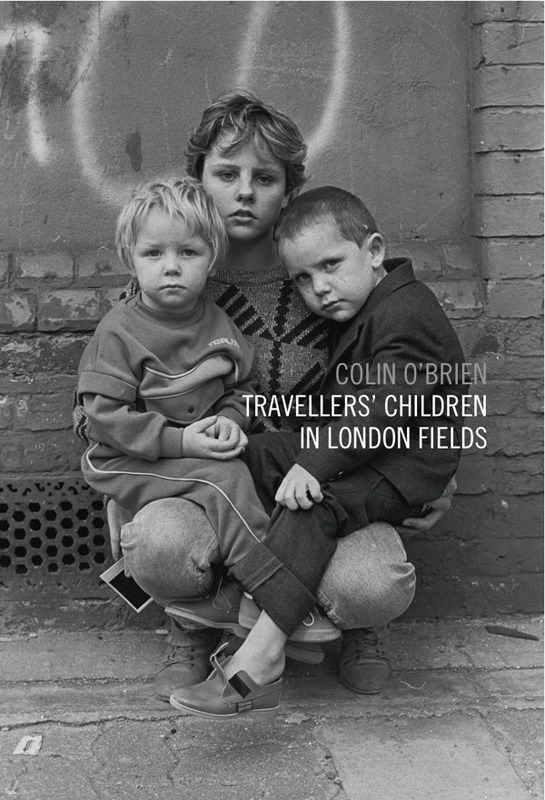 Following Colin O’Brien’s Travellers’ Children in London Fields and The Gentle Author’s London Album, Brick Lane by Phil Maxwell is the third title from Spitalfields Life Books -and Faber Factory Plus (part of Faber & Faber) will distribute it to bookshops nationwide. 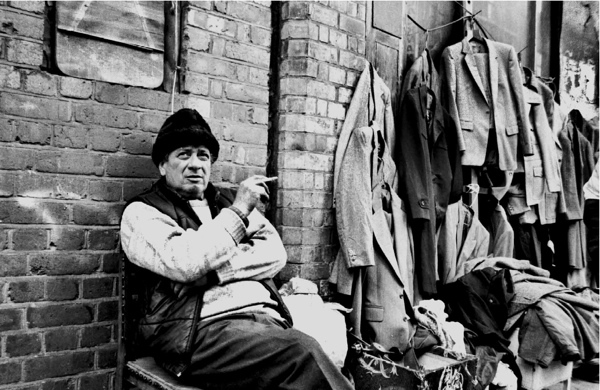 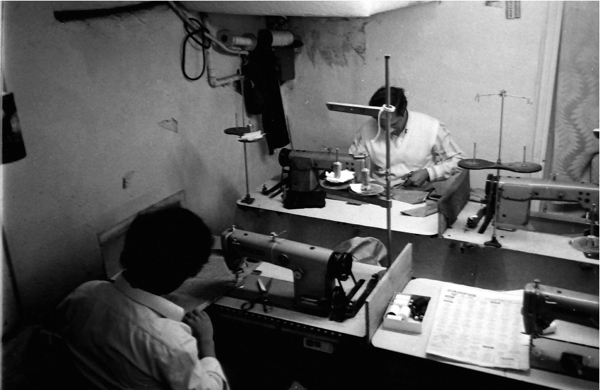 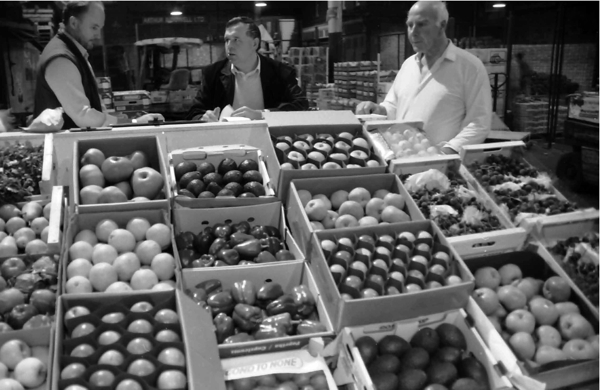 If you are willing to be an investor and help publish Brick Lane by Phil Maxwell, please drop me a line at Spitalfieldslife@gmail.com and I will be delighted to send you further details. 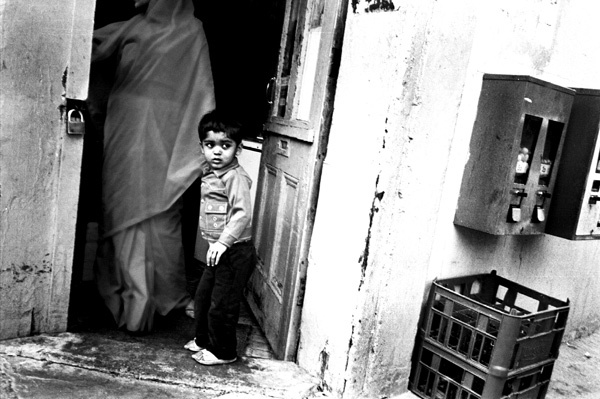 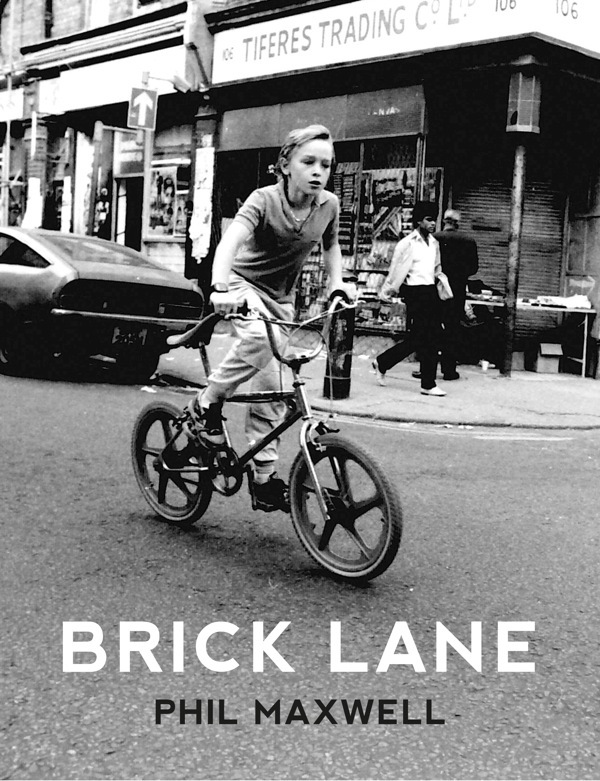 Additionally, you can support the publication of Brick Lane by pre-ordering copies here. 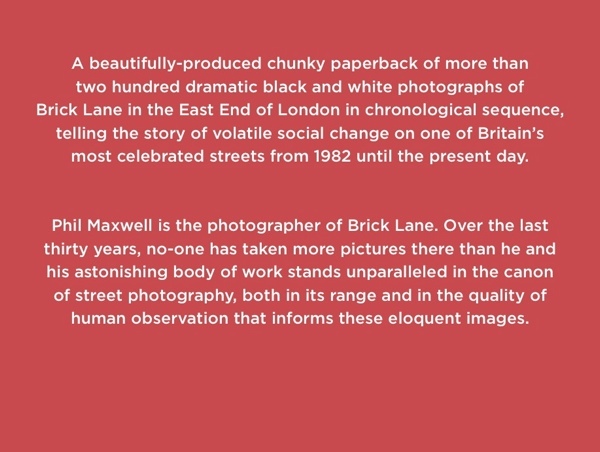 To invest in Brick Lane by Phil Maxwell please write to me The Gentle Author at Spitalfieldslife@gmail.com and I will send you further details. 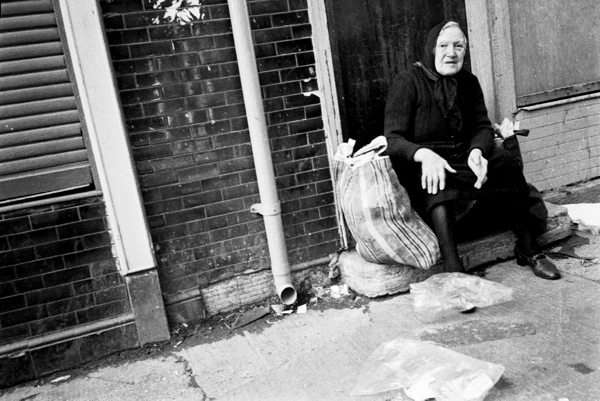 Looking at some of the photos, it is astonishing to consider the content of this book only covers little more than the last 30 year’s, some of the images show scene’s of deprivation many people would normally associate with a much earlier period in time, this book is indeed an excellent source of reference to the changing face of this unique part of East London. 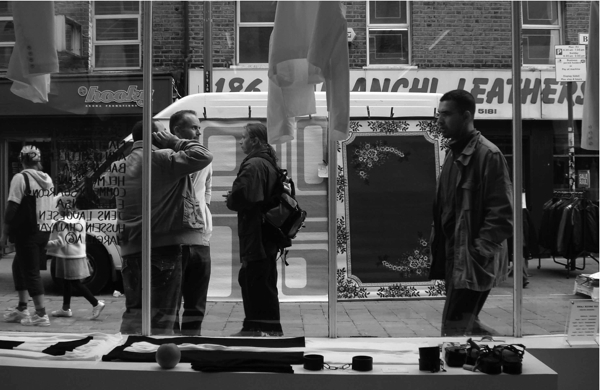 Some unique moments from a time, when I also have been in London Town. 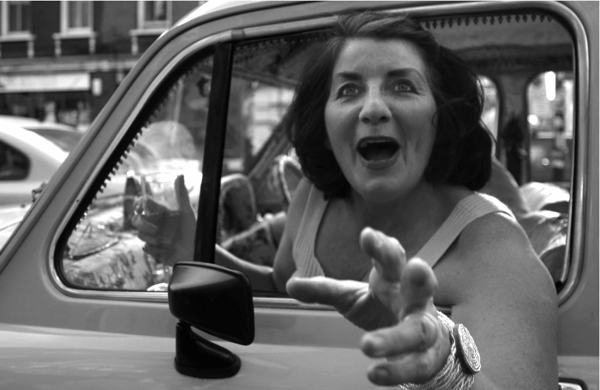 On my holidays! 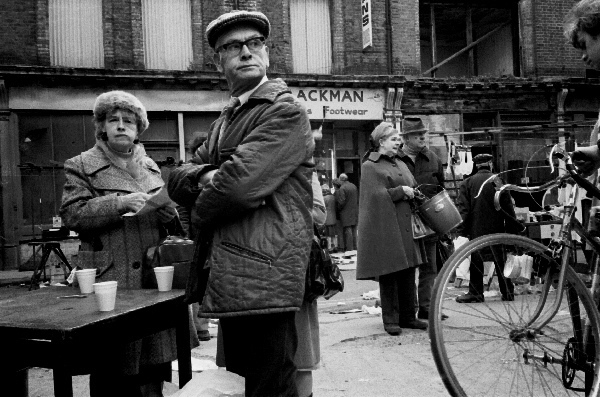 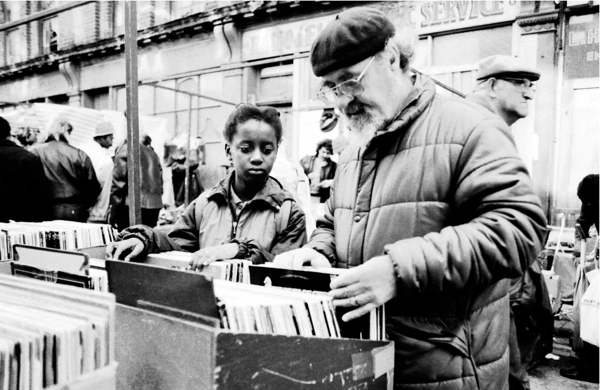 A very good collection of photo’s which cover unposed all sorts of people at leisure,work,and play good shot of Mike Myers turning the street organ,which in the past was a fixture in Brick Lane on a Sunday morning.